Neither club music, nor simply French variety, Malik Djoudi creates an electronic music that reconciles 80's synthetic pop and open-hearted stories. An uncertain but romantic dandy, a floating voice, deafening melodies and French lyrics that he uses with grace and honesty. 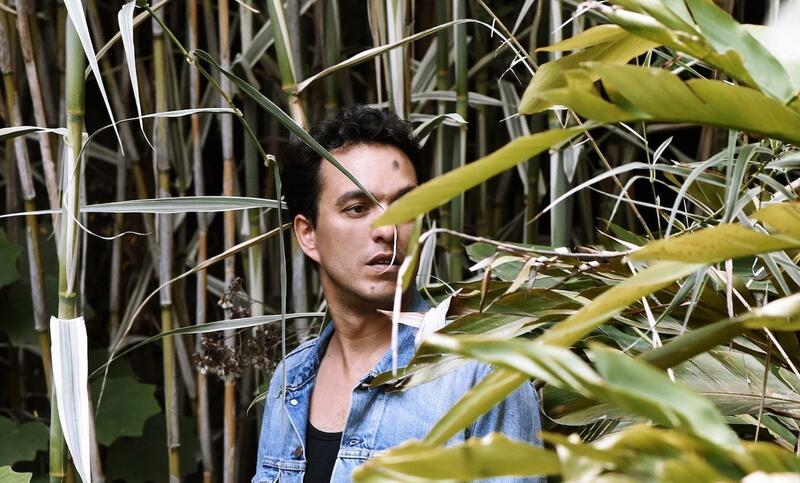 Malik Djoudi is fearless and will defend his first album Un for the first time in Dour.